Held on December 28 this is one of the biggest swims on the calendar, attracting in excess of 1,000 swimmers. 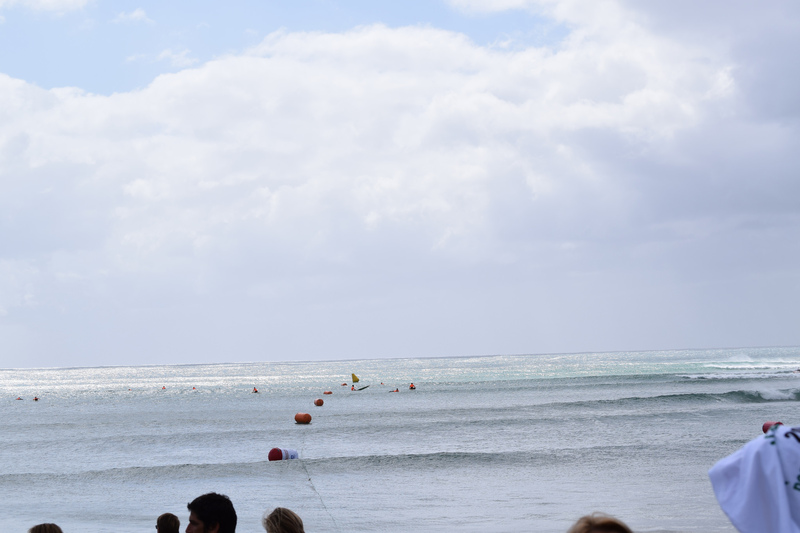 The course is a big arc, starting to the left of the surf club and finishing directly in front of it. There is a strong current which runs with the course, often resulting in very fast times – however as the case was in 2013, conditions can be pretty average. 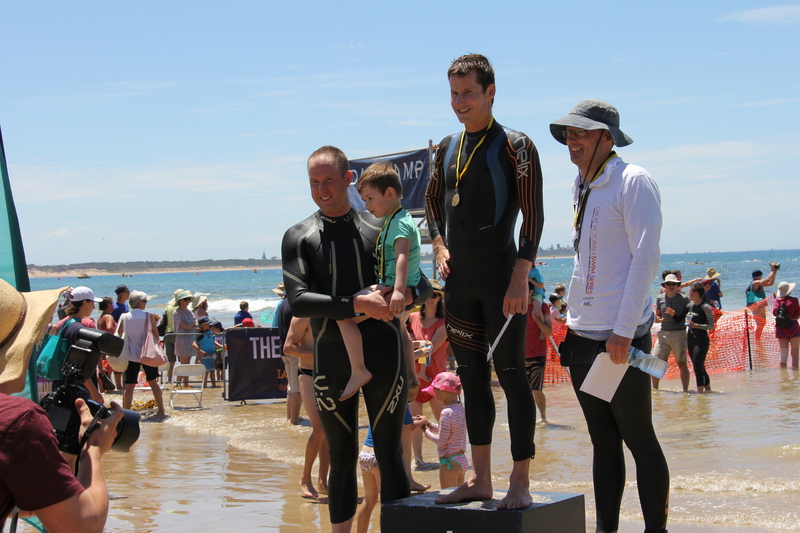 This year, conditions were absolutely perfect and the early waves certainly had the best of the conditions with the fastest times coming from the juniors and older age groups. I ended up swimming the course in reverse as a warm up with Frank Christiaan. Was much harder than the correct way as we were swimming into the current the whole way. 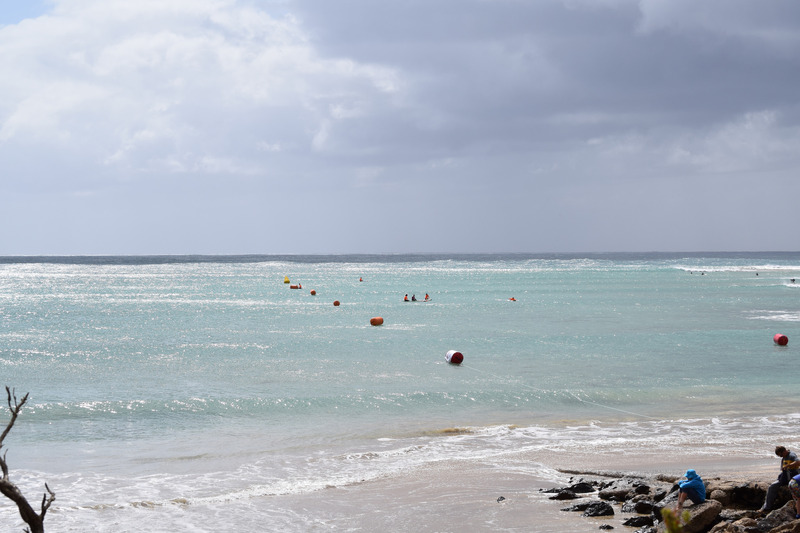 After watching the start of the juniors race, it became clear that you needed to start well to the left of the buoys to avoid being swept away. Lining up in my wave were the usual suspects. 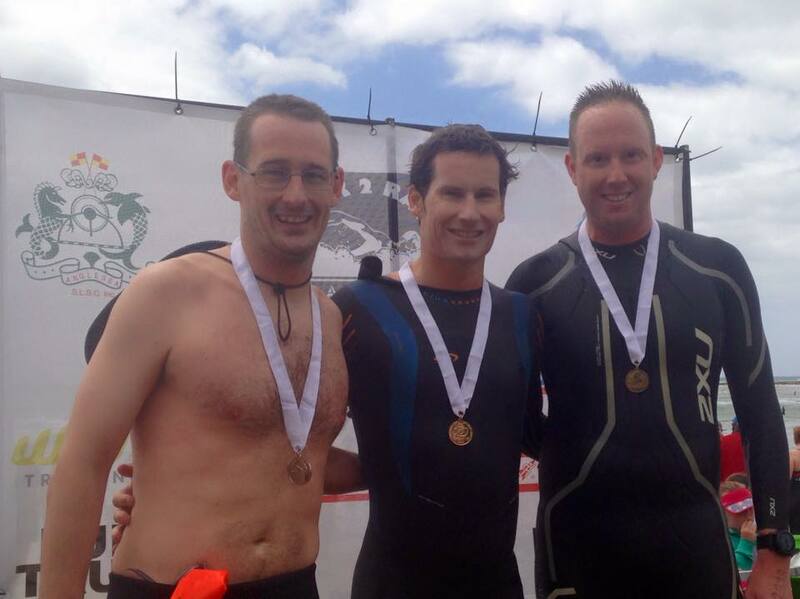 Sam Hume and Stephen Cronk who are both excellent open water swimmers. I had an OK start and was in the lead pack at the first buoy. Sam made a move and I managed to stay with him for more than half of the race. He ended up pulling about a 2 body length lead on me but I was very happy to be able to hold that gap and second place for much of the race. Right before we turned to come into the beach, Stephen swam past me with a big kick of speed and I couldn’t keep up. All three of us were very close together with Sam just holding on for the win with Stephen 2 seconds behind him and myself a further 6 seconds back. I was really happy with my race, holding a very fast pace the entire way (as the graph below shows) and feeling pretty good. 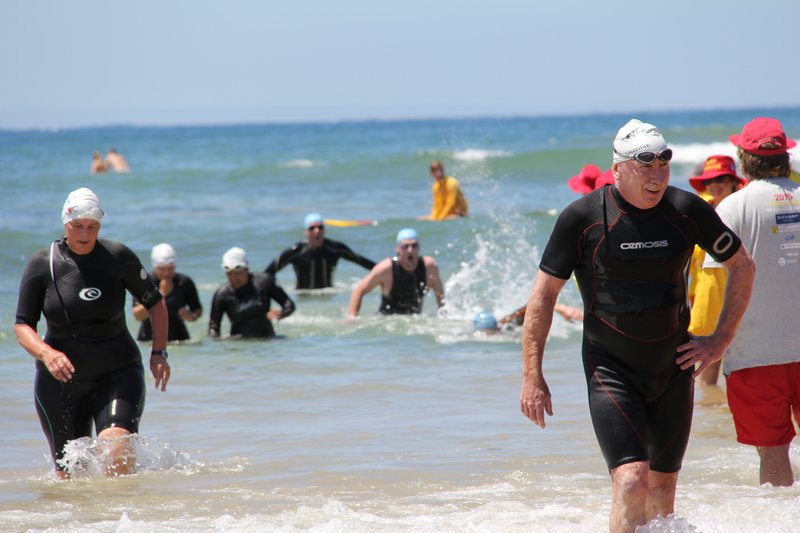 Nearly 800 people participated in the swim this year and for the second time, there was a 2.5km swim (capped at 150 entrants) in addition to the 1.2km event. For some crazy reason, I decided to swim both which in hindsight was not the best call. We were greeted with some ordinary weather on arrival (I think the first year I have swum the race that it hasn’t been 30+) with fine rain and wind. 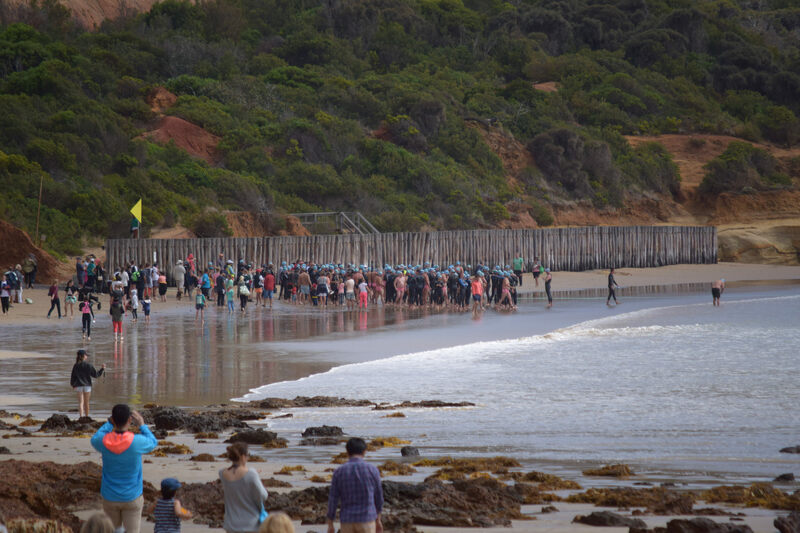 As a result, the start was delayed for 30 mins while the course was brought closer into shore for safety reasons. 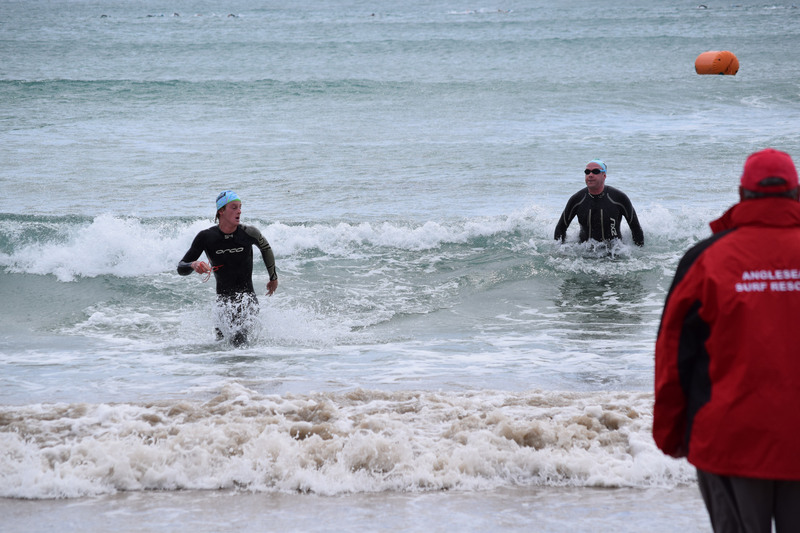 First up was the 2.5km swim. I had a good start and got through the breakers pretty cleanly. Matt Gilling had a great start and pulled a 10 or so body length lead on the field by the first turning buoy. I settled into second place and managed to keep Matt in my sights for much of the way. 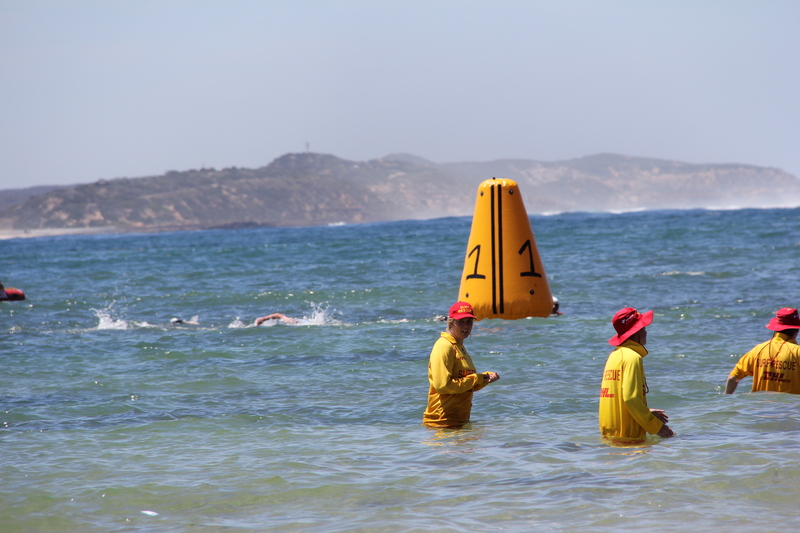 After we turned the buoys at the end of the course to head back towards the surf club, we started swimming directly into the wind and chop. 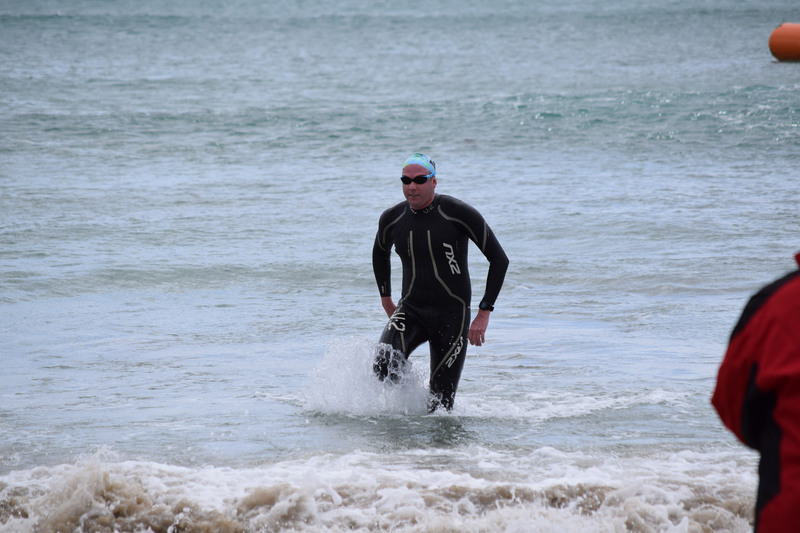 It wasn’t pleasant but I have swum in worse – you could maintain a rhythm but occasionally took a mouthful of water in. I knew William Paatsch was right behind me most of the way but seemed to be holding him off. 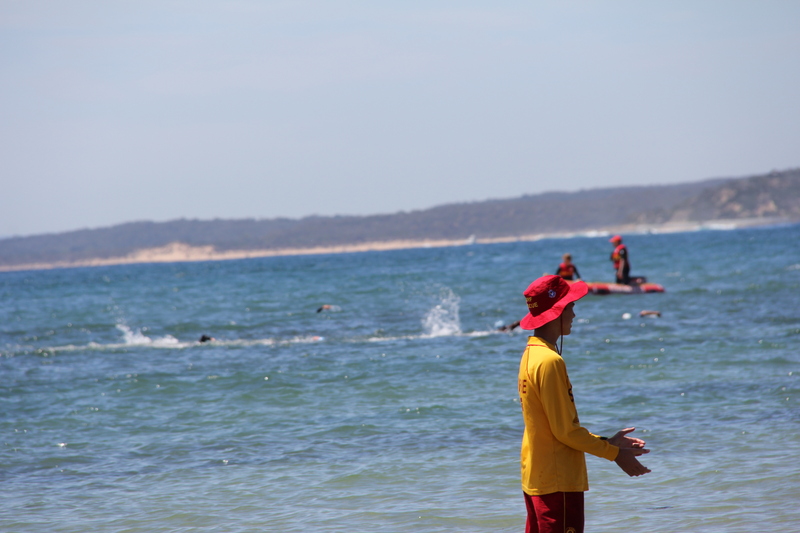 As we rounded the last buoy to swim into the beach he made his move and pulled alongside me. I knew my only chance was to be in front of him when we stood up however I couldn’t pull far enough in front of him to outrun him, finishing 3 seconds behind in third. Matt took the win around 40 seconds clear. With about a 1 hour gap until the 1.2km swim, I got some fluids in and tried to catch my breath. The 2.5km was swum at a fairly good pace so I was stuffed. I knew I wouldn’t have the energy to give the 1.2km the pace I would need to and my only hope was that I could sit on the back of a pack. Unfortunately this was not the case. The start was frantic with Hayden Rydberg (from the 30-34 age group) having one of the best starts I have ever seen. It looked like he was walking on water and pulled a massive lead on the rest of the field. There were about 15 guys together at the first buoy and I was near the backend of the pack. I picked up a few guys shortly afterward but could see 3-4 guys about 15m ahead and knew they were gone. At the end, I managed to hold on for third behind Sam Hume and Stephen Cronk (again). 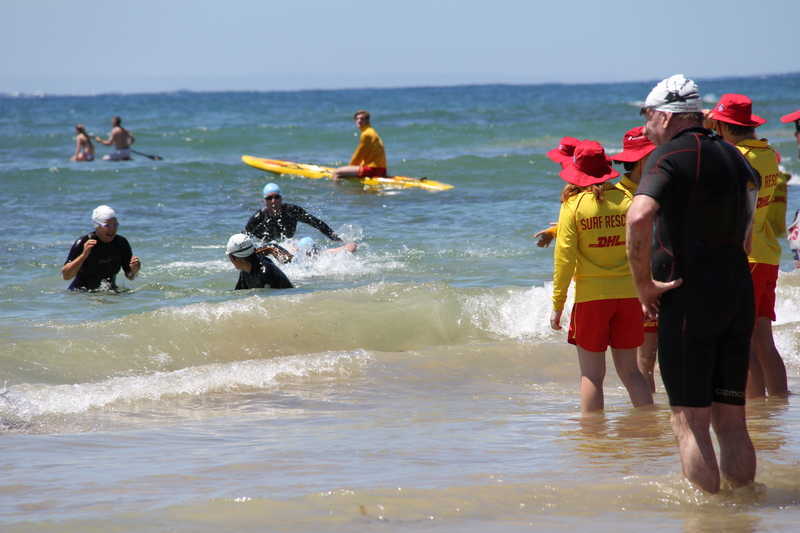 Next race is Torquay on 3 January 2015. Will just do the 2.5km swim at this event.